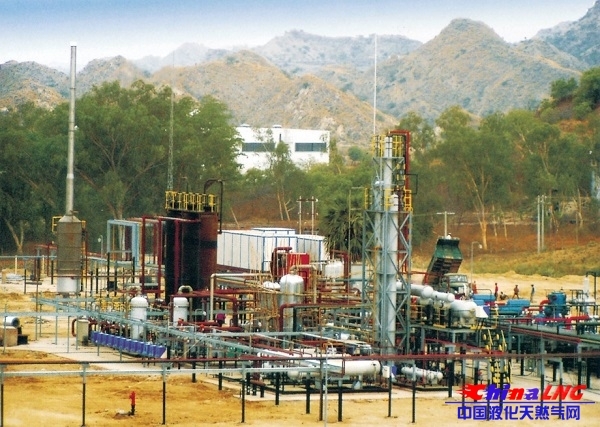 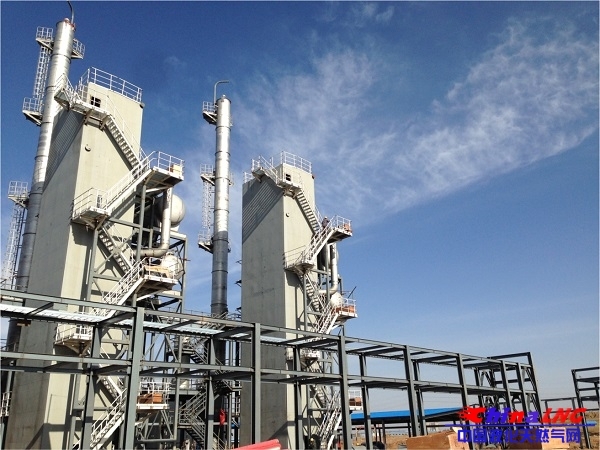 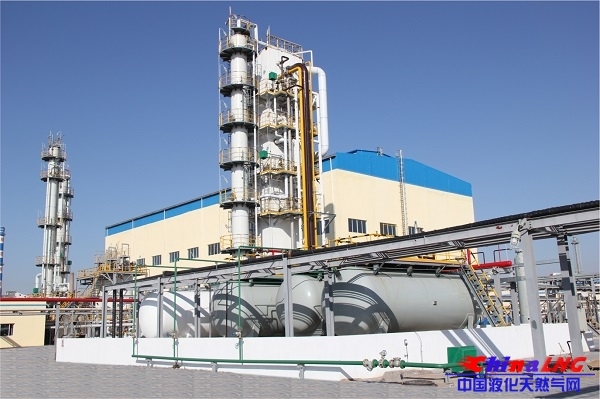 摘要：SASPG has developed the natural gas (associated gas) liquefaction and separation technology since 1970s. 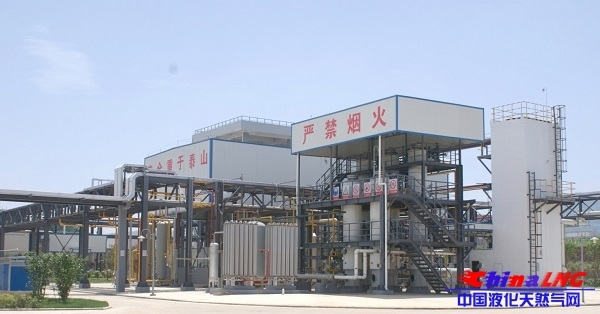 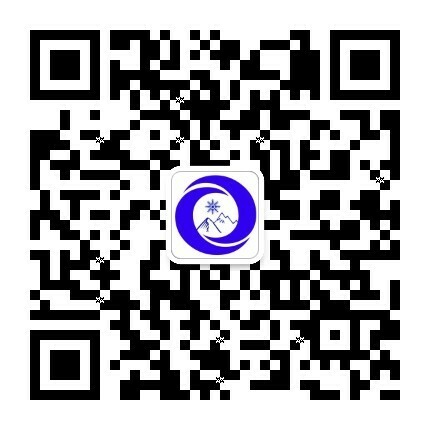 SASPG Natural Gas Engineering Co., Ltd was founded in 2004 who is specialized in purification and separation of nature gas, coalbed methane, c..
SASPG was awarded the Second Prize for Scientific and Technological Achievements and China National Quality Golden Prize. 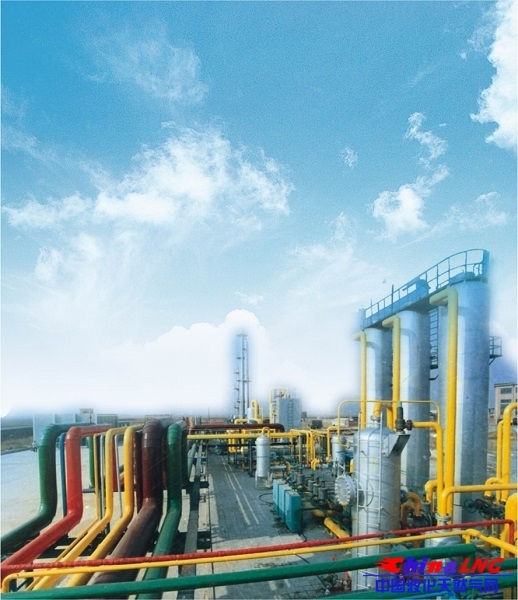 Since 1998, SASPG has exported to Southeast Asia 2 sets of natural gas liquefaction/separation plants with capacity of 45×104Nm3/d, 28×104Nm3/d respectively, to Europe 1 complete set of natural gas de-nitrification and liquefaction plant with capacity of 100t/d. 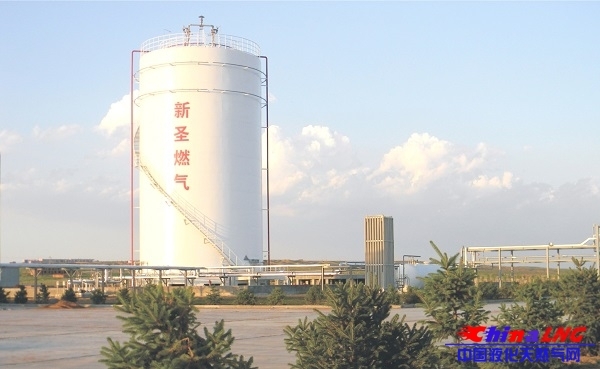 SASPG has undertaken the research for 2,600,000 T/year LNG localization project issued by the China National Energy Bureau and supplied 6 complete sets of 10×104Nm3/d~30×10 Nm /d LNG plants and 14 complete sets of 50×104Nm3/d~200×10 Nm /d LNG plants. 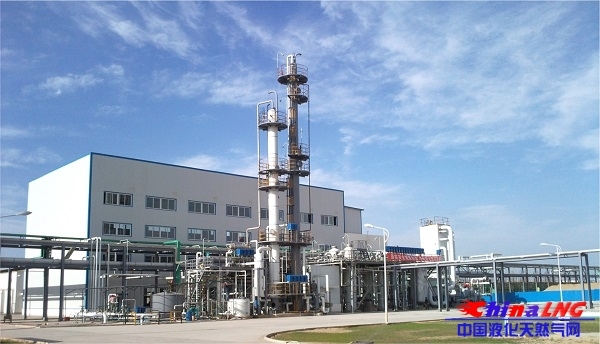 上一篇：Industrial Gas & Cryogenic Liqu..